Your Chimney Safety, My Top Priority! Welcome to Gallagher’s Chimney Service. 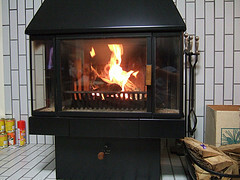 Barney Gallagher provides chimney inspections with every chimney cleaning for a fireplace, heater chimney or woodstove. Any safety issues that he uncovers during his inspection, if he can provide a solution, it will be one he does himself at a fair price. Call 610 522 9595 for an appointment. 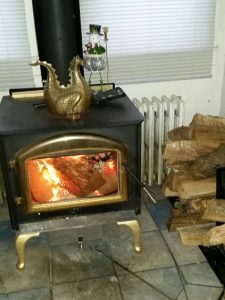 Barney Gallagher, the master sweep, keeps our woodstove safe to use during the winter months. 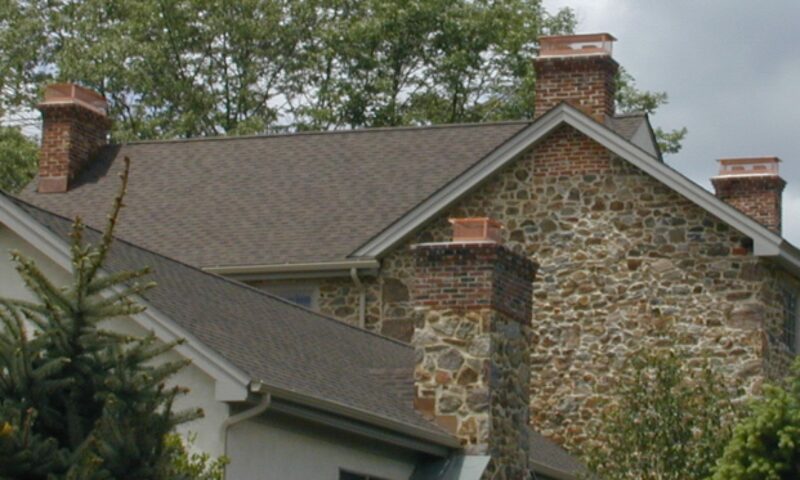 Gallagher’s Chimney Service provides chimney sweep services, like chimney cleanings, chimney inspections, chimney repairs, & chimney liners. Call us at 610 522 9595 for an appointment.